Mucus In Stool: What Does It Mean and Should I Be Concerned? Finding mucus in stool isn’t necessarily a major problem, or a problem at all! In fact, it’s normal to have a small amount of mucus in your bowel movement. But, if there’s an excessive amount, there could be an underlying problem affecting your colon. There’s no need to panic. If you notice mucus in your stool, talk to your doctor about it during your next visit. Let’s look at why this happens, and, if the mucus is excessive, what can be done about it. 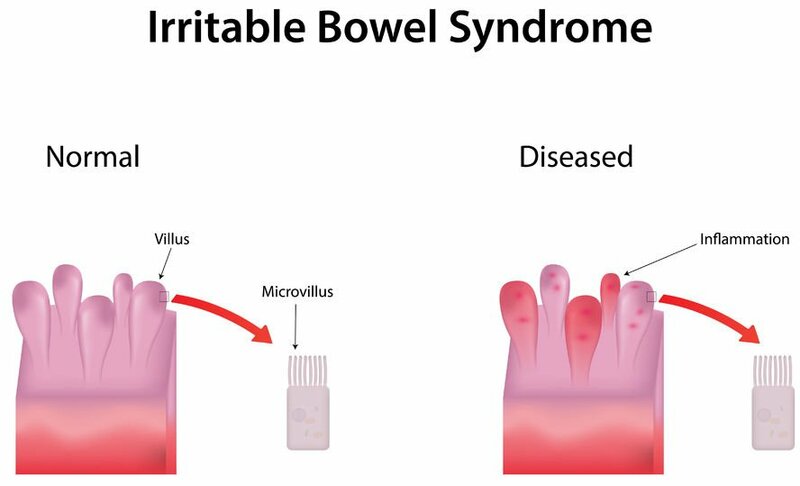 IBS can lead to severe symptoms, including diarrhea containing a substantial amount of mucus. Other symptoms of IBS include abdominal pain, constipation, and excess gas. Symptoms of a bowel obstruction not only include visible mucus in stool, but also cramps, constipation, and vomiting. An obstruction can be the result of a tumor, impacted stool, gallstones, or swallowing a foreign object.6 This can be a very serious issue, so you’ll need to get to your doctor as soon as you can if you have any reason to suspect that you’re suffering from a bowel obstruction. Surgery will sometimes be needed to remove the obstruction. If you notice mucus in your infant or child’s stool, they may have some sort of infection.7 Take the child to the doctor for a thorough examination. You’re likely familiar with mucus because of its presence in your nose. It’s also known as snot, phlegm, or even boogers. 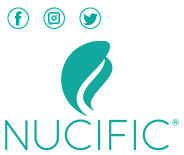 Mucus is actually vital to your well-being; it keeps your internal organs protected and moisturized. It also protects against irritants like dust and smoke from entering your nose, mouth, and throat. Mucus is produced and contained in a number of places in your body, including your nose, sinuses, mouth, throat, lungs, and GI tract. Healthy mucus is a slimy, stringy, fluid substance that is clear, white, or light yellow. The darker the color and thicker the mucus, the more likely you are to notice it, and the more likely it is that you’re sick (or getting sick). If you haven’t been previously diagnosed with a condition that you know can increase the amount of mucus in your stool, it’s always a good idea to see your doctor. If the mucus is accompanied by diarrhea, pain in the abdomen, vomiting, or blood, then you need to seek medical help immediately. In some instances, a doctor may want to perform an endoscopic procedure. But even if you know you have a condition that leads to mucus in stool, you need to monitor the situation. Keep track of when this tends to happen during the day, and take note if the mucus seems to be more prevalent now than it was during past bowel movements. This information will help your doctor determine the best plan of action to address the problem. In addition to mucus in stool, there are other types of bowel movement irregularities that could signal a problem. If your stool is green, for example, that could be due to diarrhea. A stool that is moving too fast through the intestine means that chemicals and bacteria in your colon don’t have enough time to properly break down solid waste. Instead of the normal brown color, your stool will be green. 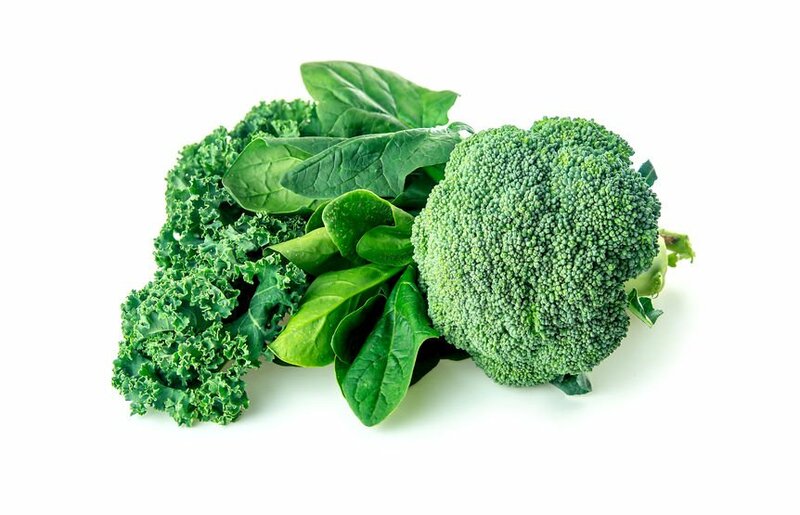 If you eat a lot of leafy vegetables or food with green coloring, that could change the color as well. If you notice mucus in your stool, and it’s an excessive amount, you might have some sort of intestinal issue going on. While you shouldn’t panic, you should definitely see your doctor. And if you are experiencing other symptoms, such as pain, vomiting, or bleeding, get to a medical facility as fast as you can.